Morgan Zegers is the owner of Zegers Freedom Flags, a small woodworking business that sells handcrafted, wooden American flags across the United States. Morgan is a recent graduate from American University with a B.A. in Communications, Law, Economics and Government. She is now the Republican, Conservative, and Reform Party candidate for New York’s 113th Assembly District. A lifelong resident of Upstate New York, Morgan was inspired to run for office by the over one million people who have moved out of New York State in the last ten years. New Yorkers face the highest state and local tax burden, one of the worst small business and retirement climates, and one of the most corrupt state governments in the country. This is forcing families to move out of state in search of greater opportunity. 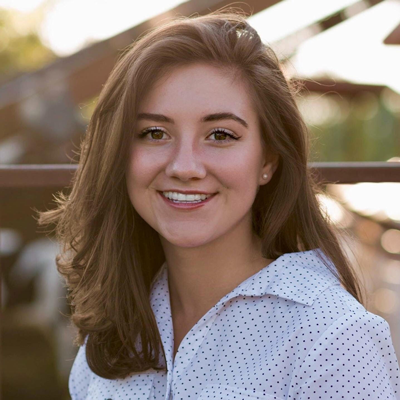 Morgan Zegers is running on a platform of Ethical Leadership, Economic Development on Main Street, and Affordability to create a New York that everyone can feel confident building a family and career in.